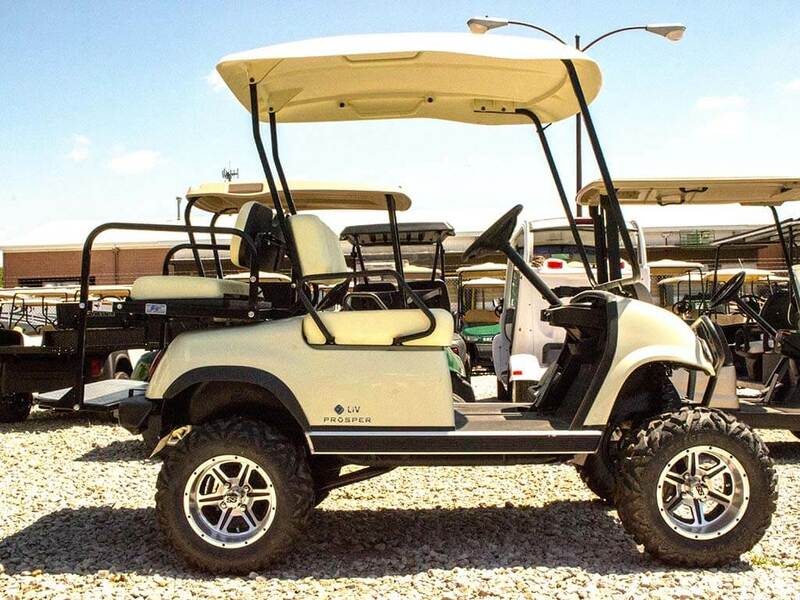 Turf Cars is a family-owned-and-operated company that sells and services all makes and models of golf carts and accessories. We also offer daily or monthly leasing and rentals, plus our company offers professional repair services with a quick turnaround time. 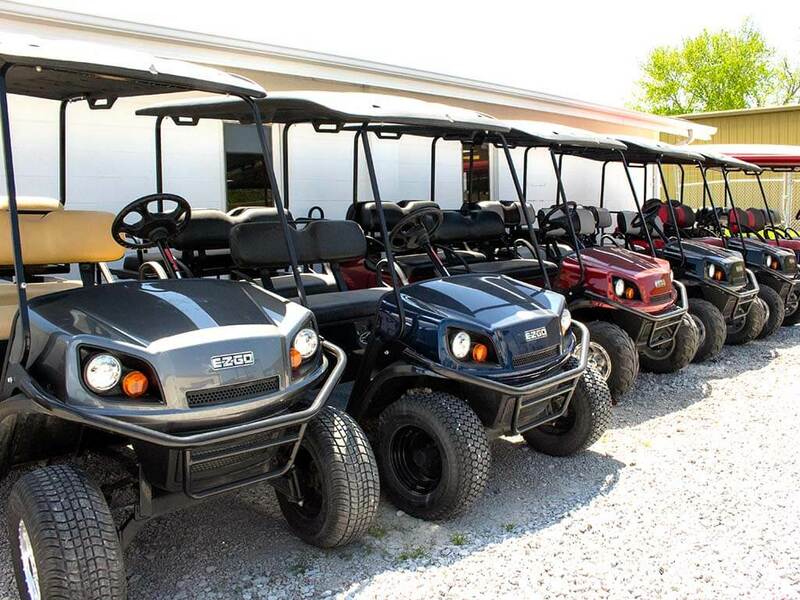 Whether you're shopping for an electric golf cart or a four-passenger cart to get you and your family around the community, give us a call today! 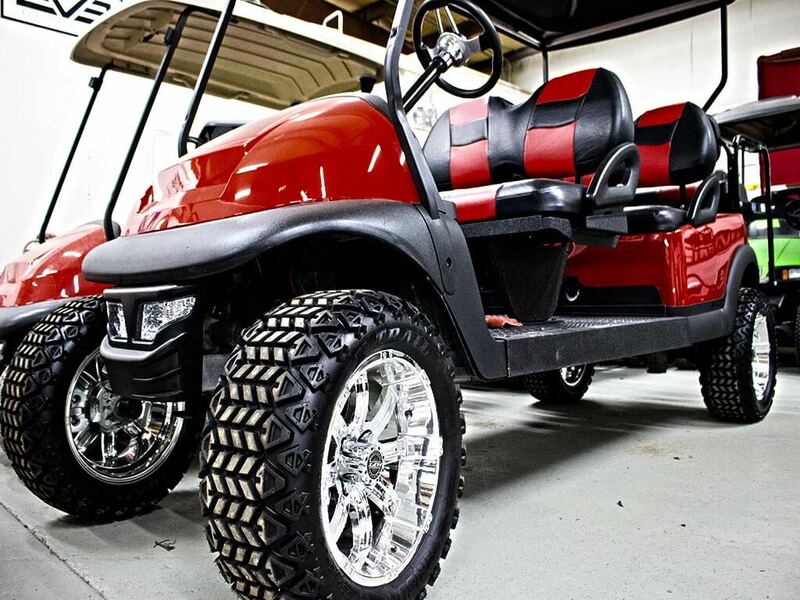 With your golf cart needs and desires in mind, Turf Cars has developed our shop's capabilities to better serve you! If you have any questions or requests, our friendly staff members are always standing by and ready to help in any way that they can. 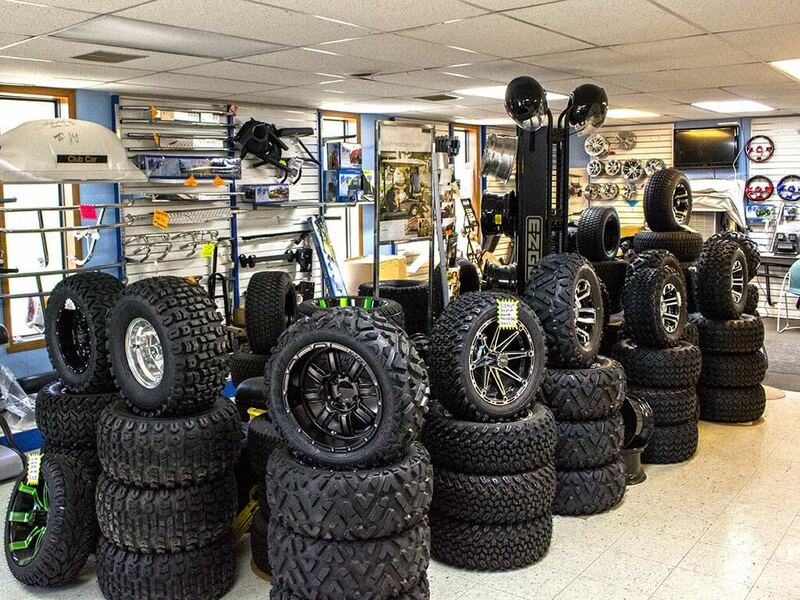 We are dedicated to excellence through your 100% satisfaction.